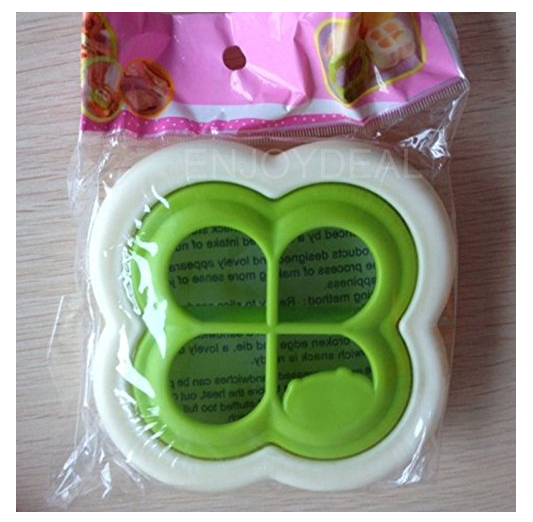 Four Leaf Clover Sandwich Bread or Cookie Cutter $2.43 + FREE Shipping! You are here: Home / Great Deals / Amazon Deals / Four Leaf Clover Sandwich Bread or Cookie Cutter $2.43 + FREE Shipping! How cute would this be for St. Patrick’s Day!? Right now you can snag this Four Leaf Clover Sandwich Bread or Cookie Cutter for just $2.43 + FREE Shipping! This would be perfect for your kids lunches in March!